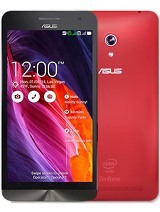 nilim, 30 Aug 2014I really don't understand why asus make these model variation of a single phone!! i bought a 1... moreAsus is a computer company and makes notebooks, where one model has a specific design and same core components, but can come in different configurations for different budgets or regions. 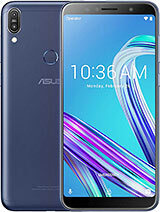 Like your laptop of same model could come with different CPU, RAM amount, HDD/SSD size or screen resolution, Zenfone can come with different CPU, RAM and flash storage. If sold in different regions, it could also come with different modem and WiFi boards. 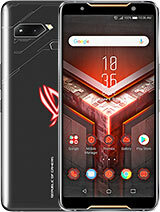 Although confusing to some, this design allows Asus to better tailor the offering in different countries depending on needs and budgets of users there, by keeping majority of standard parts, hence lowering the overall cost. sam128, 30 Aug 2014Hello.I am facing a problem.there is no option to choose to ringtones from sd car in my zenpho... moreRingtones must be in internal memory. Copy MP3 to internal folder for music and you can choose it. Limitation is to prevent error in case you removed or formatted the card. Anonymous, 31 Aug 2014Hei tomazz. I hv bought zf5 for almost a week. It was amazing! Seriously no lag and i love the... moreAlthough this is not Windows... try to peer phone off and on again. Check if it works then. Open voice recorder app, and make a recording. Can you hear it? Or make Skype test call (free), can you hear recording of your voice? If none of them can be heard, microphone module has problem. If you can hear your microphone on recording, then it is not hardware issue. Note that after applying update of OS you would also be notified to update ZenUI apps, including phone app in some cases. 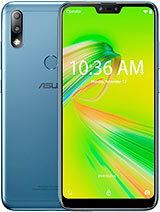 Check Play Store for updates to your Asus apps and try again. Anonymous, 30 Aug 2014 Its really shocking to know that there is No regular VIDEO CALLING in asus??? whereas microma... moreIt is hardly shocking, nearly none of new phones supports it as very few people use it. With ever increasing VoIP dominance, telecom's in most if not all developed countries moved to adjust their earning models to charge for data. But charging on international and video calls is going the way of Dodo. heythere, 30 Aug 2014it has intel processor that supports hyperthreading.which means single core can do the job exa... moreRoughly correct. OS are not 100% effective in using CPU cores. So after one set of instructions completes, there is a pause till next set is given. By offering 2 virtual cores to OS, CPU uses that idle time to process instructions on second virtual core, hence minimising idle time and making most out of existing cores. This does not mean that performance increases by 100%. In fact far from that. But it is in some cases 30-50% higher, while using less power, since it's still only 2 and not 4 cores that need power. Hyperthreading is therefore a good way to maximise performance without much increase in power consumption. 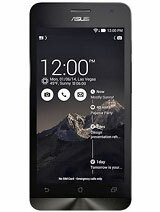 Murraybz, 31 Aug 2014You need to start adding the phone price range what the phone cost in U.S so that we're able t... more199$ minus whatever it takes to end the price with xx990 or x99 or... In local currency. Do note US model is very different from International model, as it works on different system, so US price doesn't really make any sense. Also, in US most phones are operator subsidised on contract, therefore prices there make even less sense. But, 99$ for ZF4, 149$ for 4.5, 199$ for 5 and 249$ for 6. ZF5 means A501CG with 2 GB RAM and 16 GB eMMC. 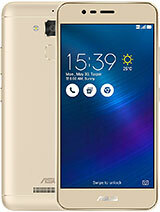 abhishek, 30 Aug 2014I got Asus zenfone 5 but having problem that I m not able to download mp3 files on my device, ... moreUse default browser to download mp3 files...! If u just clicked on link , it will start streaming...so Tap and hold the link , and then click on save link...the file will start downloading...! 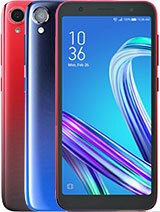 You need to start adding the phone price range what the phone cost in U.S so that we're able to look out for the purchase instead of hunting for the Price. can u please post them here along with their use (or purpose) ??? 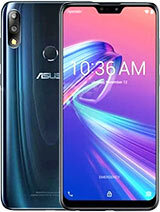 I really don't understand why asus make these model variation of a single phone!! 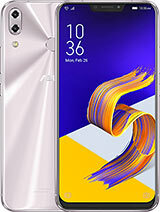 i bought a 1gb a501cg & have to return it for a bad performance in battery & camera. AnonD-279813, 30 Aug 2014Must be real one, then. As said earlier, to make a fake ZF5 it would likely cost them more ... moreWait for 15 to 20 days it will be available..